Thank you to all our partners who came out to our Philadelphia ClassPass: In Session event! We had a lively and engaging presentation and discussion, hosted by Michael Wolf, Head of Partnerships and Operations at ClassPass, and Cara Friedman, Director of Community at ClassPass. Topics covered included an overview of stats around the boutique fitness market in Philadelphia, the future of ClassPass’ plans and programs, and a special presentation on mastering your social media strategy for your studio or gym. There was also plenty of time for networking, Q&A, and a delicious catered lunch at the Mission restaurant in Rittenhouse Square! For more on our Philadelphia market, check out our Philadelphia market profile. Michael Wolf is the Global Head of Partnerships and Operations at ClassPass, the leading fitness subscription service. In his role, Michael oversees more than 8,500 studio and gym relationships in 45 markets across three continents. Prior to ClassPass, Michael had operational roles at Bain & Company, Obama for America, Visible World, and was the founder of Blazer Ventures. Cara Friedman is Director of Community at ClassPass. 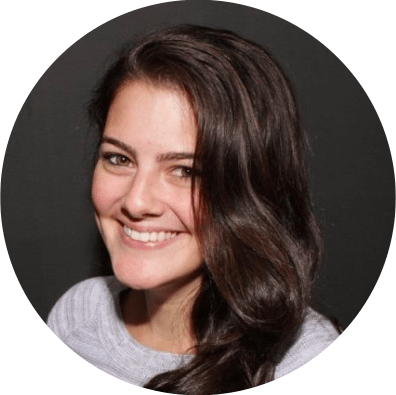 Cara has been responsible for managing the social media strategy for several brands as well as creating custom trainings for corporate clients and their employees. Cara is a frequent blogger with featured posts on Mashable and Social Media Today, and has spoken at various events and conferences including BlogWorld and WOMM-U. For more information on upcoming events and when we’re coming to your market, email us at studioempowerment@classpass.com.